If you’re concerned about your budget and feel that all new custom cabinets (coming up next) might be over-the-top, then refacing will be right up your alley. Cabinet refacing is one of the best ways to transform your kitchen without having to tear-out or replace the functional cabinetry you have. 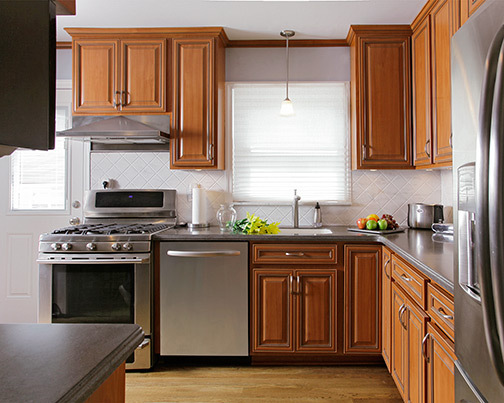 You will be amazed at the difference between old cabinets and those same kitchen cabinets refaced. Re-thinking your cabinets' functions and updating to custom features such as lazy susans, undercover slide-out trash cans, organized drawer spaces, etc. 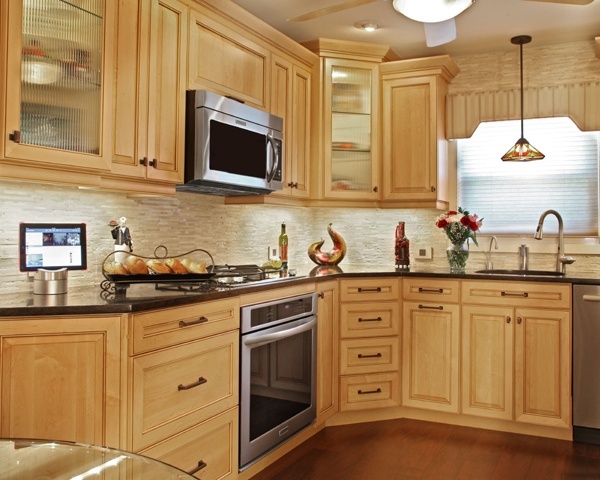 Before you decide to have us build you all new cabinets, we can visit your home to discuss your needs and wants. 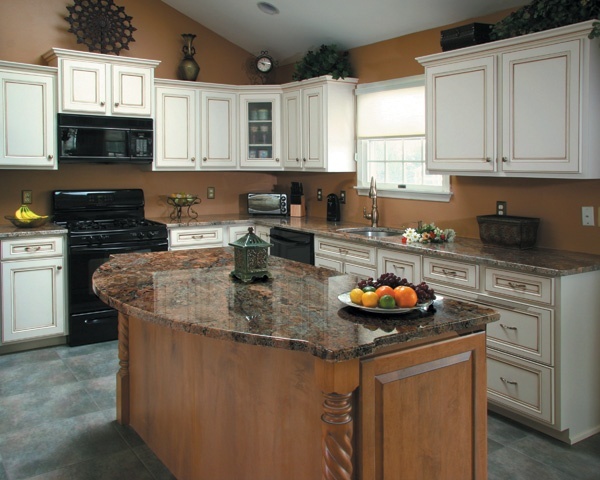 You may find you can have the exact cabinets you want with Cabinet Refacing, and could save thousands of dollars to put elsewhere. This is the Big Kahuna of kitchen cabinet remodeling. Your budget is less of an issue because you use your kitchen religiously and are finally ready to have the kitchen you have always dreamed about. You know exactly what you want – or are ready to speak with our design team to figure it out – and need custom storage, shelving, nook-space, an island, and/or wine storage, etc. 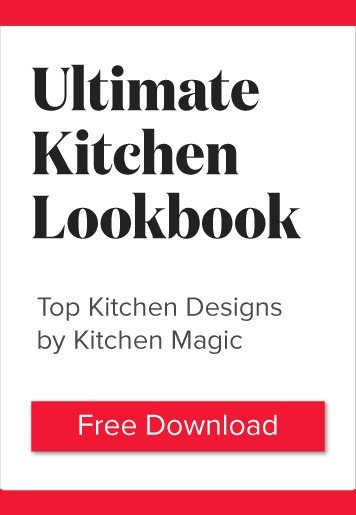 When you use Kitchen Magic, your cabinets will be made exactly as you order them, right here in our own shop by some of the most skilled wood craftsmen in the industry. The cabinet world is your oyster and we promise to deliver – including a lifetime of home ownership warranty. If we’re talking about you, don’t be shy – go ahead and learn more about how our Custom Kitchen Cabinets can create your kitchen of a lifetime! Often, our customers’ cabinets are in fine condition, just simply outdated. However, they do desire additional cabinetry; perhaps an island or a pantry to make the most of their space, add storage and to complete the transformation. In this case (actually, we find this to be our most common scenario) a unique customized solution that blends both refacing and custom cabinetry helps you achieve everything you have dreamed of for your kitchen…affordably. Many homeowners that are in need of more cabinet space are surprised to learn this can still be done with kitchen cabinet refacing!